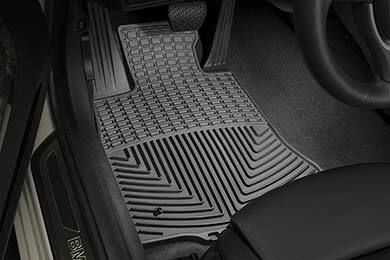 WeatherTech W54 - WeatherTech All-Weather Floor Mats - FREE SHIPPING! I was disappointed with how small the passenger mat is. Drivers is smaller than desired as well. Thought it would take up more floor space for sure. Great quality and they stay in place. Would recommend to anyone! Fast shipping too. 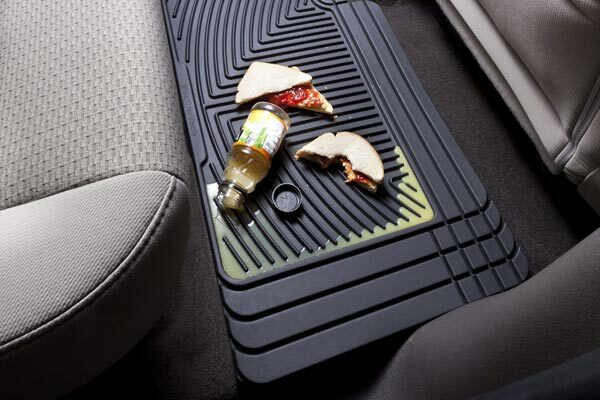 These mats fit great and are high quality. Horrible fit, nothing like they promise, "custom fit"? I received my intake very fast from Autoanything and installed it the next day. The entire install from start to finish took about 25 minutes. It was so easy anyone can do it.The product was built great and fit perfectly.I never have gotten over 15mpg since I bought my truck,since there are no highways here in Juneau,but after installing the intake I have a 2-3 mpg increase and all the power I need. GREAT PRODUCT ! 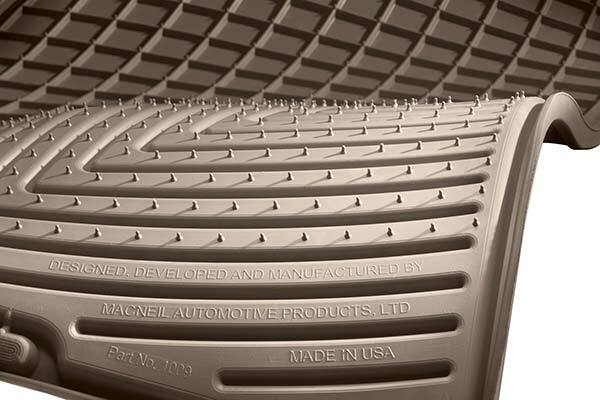 This is a very good product: high quality, easy to install, looks good, works as it should. 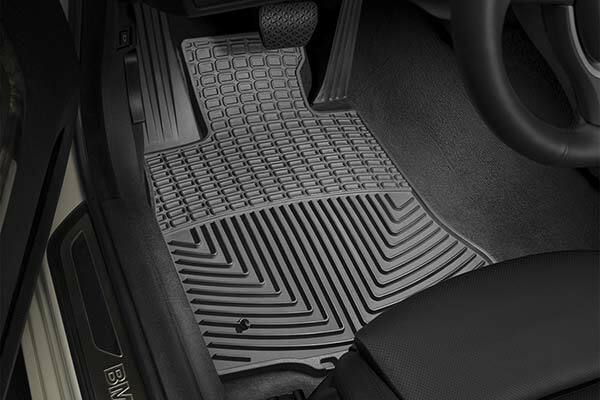 These mats are actually thinner and take up less floor space then the ones I bought over the counter @ the local Automotive Store. I thought that they were suppose to be a custom fit for my truck!! I will eventually use them on another vehicle and continue my search for a better custom fit pair. Also they are supposed to be guaranteed to stay in place. THEY DON'T!!!!! 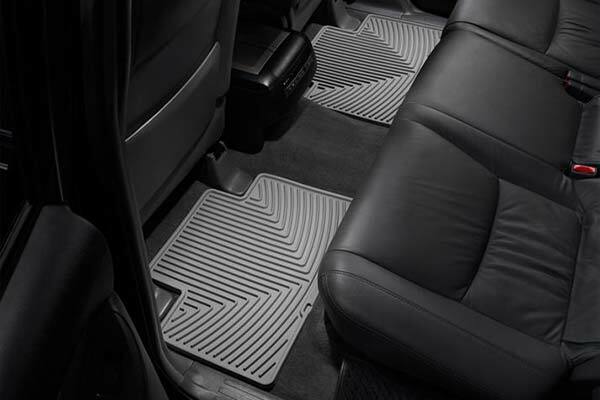 WeatherTeck floor mats fit and look great in our new truck! I ordered a grill Guard from the "the 3 letter" supplier - it was returned. This Grille Guard is solid, well constructed and is a beautiful black Grille Guard - just what you want on the front of your truck. 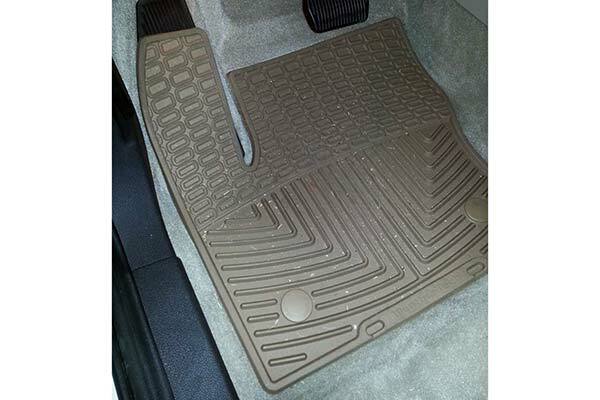 Both my wife and I are very pleased with my Weathertech floor mats and were impressed with the excellent fit. 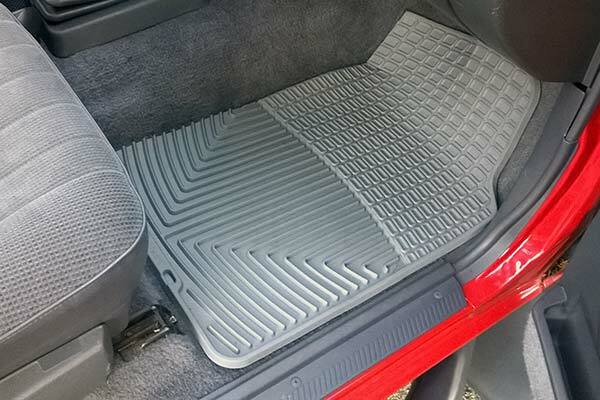 I like that the driver's side mat had a hole for the floor hook to keep it in place. With all of this rainy weather in South Texas, they are working just as advertised. 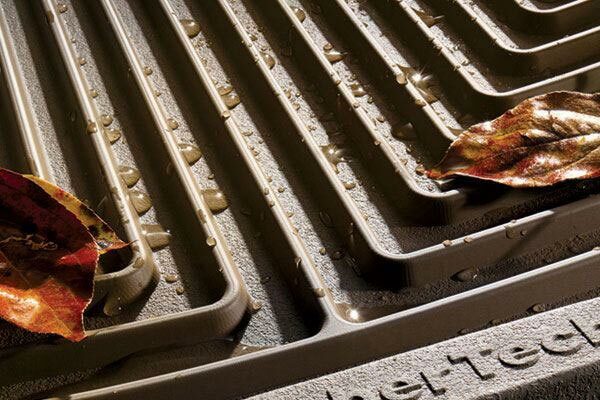 I like the extra step that Weathertech took to clip them together instead of piercing them with heavy duty staples to keep them as a set. Reference # 762-367-123 © 2000-2019 AutoAnything, Inc.